Watch the video showing how IMV’s ECO-system has met the increasing demands coming from IMV’s Customers to reduce running costs and increase system performance and up-time. The video also shows a flow analysis of the shaker cooling air, which brings about a substantial noise reduction and improved operator environment. 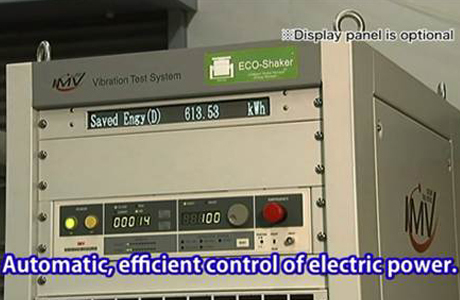 IMV’s ECO-system and ECO-amplifier bring improved test capability to one of Europe’s premier Test Houses and achieve substantial reductions in running costs. The improvement has seen the Test house business grow year on year and profitability increase. 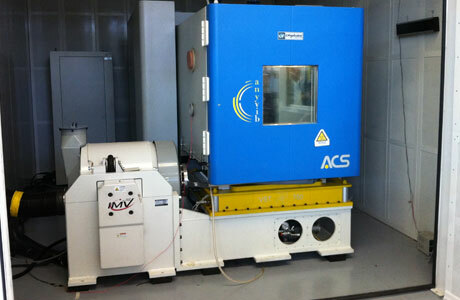 This has been achieved at the same time of updating the vibration test equipment with economic investment.